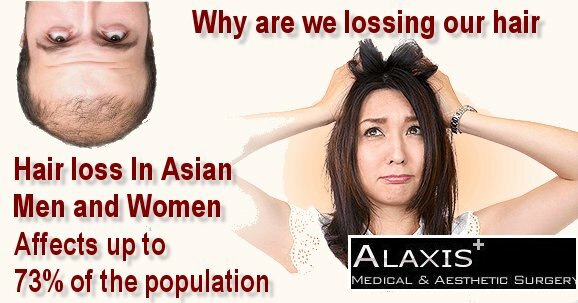 Today, at Alaxis Aesthetics Clinic in Singapore we are able to make use of different techniques to extract and transplant large numbers of hair follicles (follicular units). 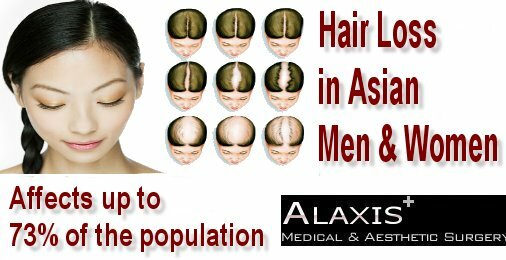 There are two primary techniques for hair transplantation currently in use. The FUE (Follicular Unit Extraction) and the FUT (Follicular Unit Transplantation) methods. 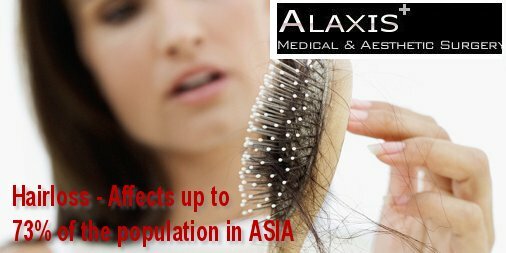 They differ primarily in the way hair follicles are extracted from the donor area. The main difference between a hair transplant procedure and any other hair restoration solution is the permanence and results. A hair transplant procedure provides results that look and feel so natural, no one should be able to tell if one has had the procedure done. Recent advances in medical technology have not only made the dream of restoring ones hair a reality, but made the dream of natural-looking results the presumed norm. In an FUE hair transplantation, each follicular unit is individually taken directly from the scalp with no strip of tissue being removed. Hair follicles are removed in a random fashion and the result is less density in the donor area that many say is not even noticeable. This is the main difference between FUE & FUT. With no stitches required and no linear scar left to heal, FUE procedures do have a faster healing time and less post-procedure discomfort compared to the traditional FUT procedure. 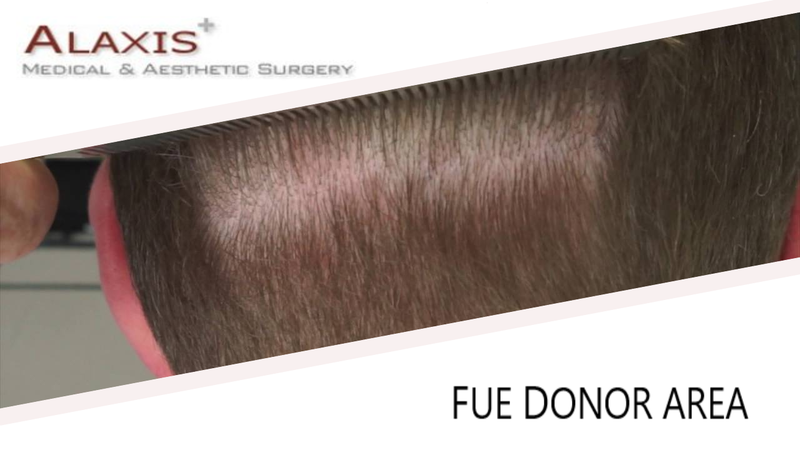 Since FUE procedures involve removing hairs individually from the scalp, there is no linear scar left behind. However, there will be tiny 1mm in diameter or less puncture marks that tend to heal by themselves after scabbing-over in the days following the procedure. These tiny wounds typically heal within three to seven days. Since the physician must remove each hair follicle individually, the time-sensitive nature of an FUE procedure typically makes it more expensive than an FUT procedure. As stated earlier, FUE technology is improving as well as gaining popularity and many hair restoration practices (including Bosley) have started to lower the cost per graft price for FUE procedures. 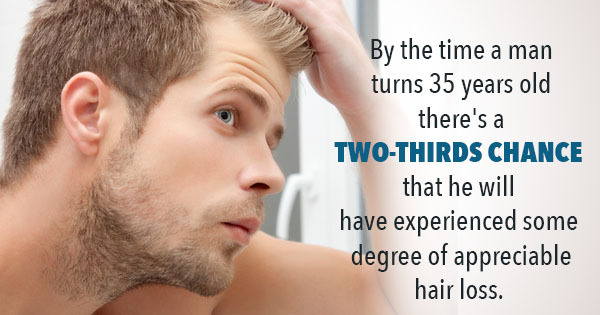 Nowadays, the cost difference between a FUE and a FUT procedures is less disparate.